Home / Google Pixel / Google Pixel 2 / Google Pixel XL / Pixel 2 XL / [Poll] Current Pixel 2016 Owners, Are Going To Upgrade To Pixel 2 Or Pixel 2 XL? [Poll] Current Pixel 2016 Owners, Are Going To Upgrade To Pixel 2 Or Pixel 2 XL? Google recently launched their two new phones which are Google Pixel 2 and Pixel 2 XL. Both are great phones and has enough reasons to upgrade from the first generation, but now we want your opinion on the subject. Is the Google Pixel 2 enough of an upgrade over last year’s model to get you to shell out $650 or more for the latest and greatest? If we compare first generation Pixel and Pixel XL to the Pixel 2 and Pixel 2 XL, there are bascially spec bumps with improvements to the already fantastic camera as well as its design. We’ve also seen a lot of software improvements and added features. While Google hasn’t stated that these different changes such as the updated Pixel Launcher will make its way to older hardware, users have been able to sideload them onto the original Pixels, excluding these additions from being a sole reason to upgrade. So, are a current Pixel owner? Have you considered upgrading to the Pixel 2? Answer the poll below and let us know your thoughts in the comments! 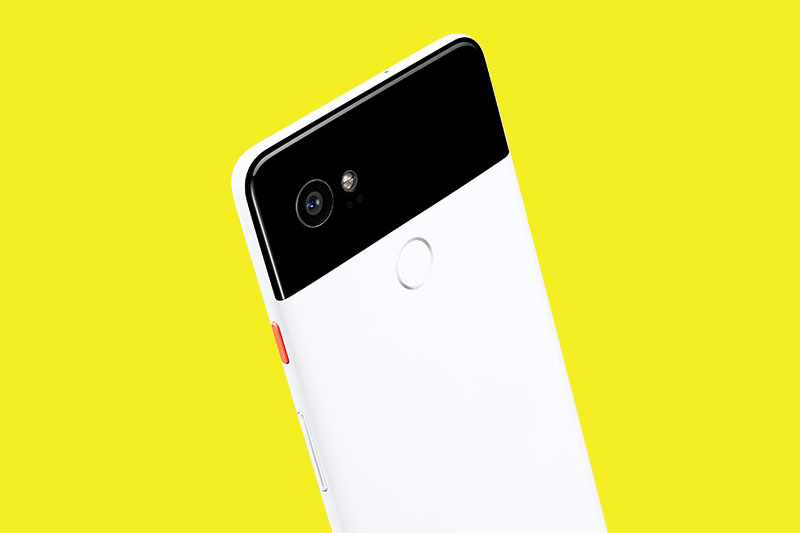 Pixel 2016 owners, are you upgrading to Pixel 2 or Pixel 2 XL?